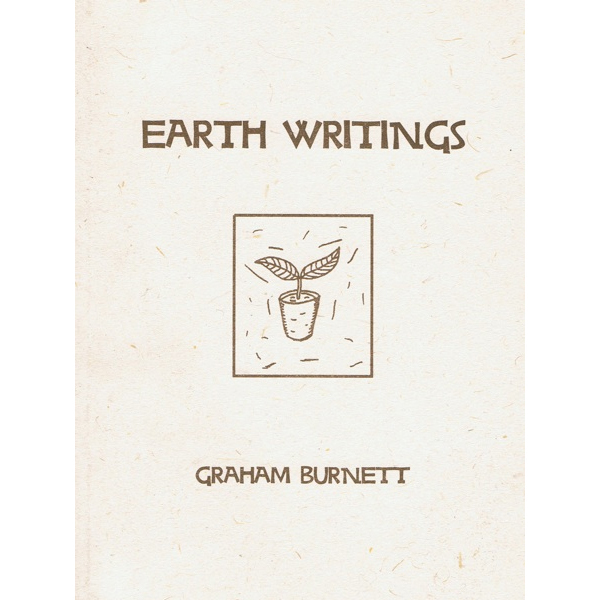 View basket “Vegan Cook and Gardener” has been added to your basket. By Steve Charter. 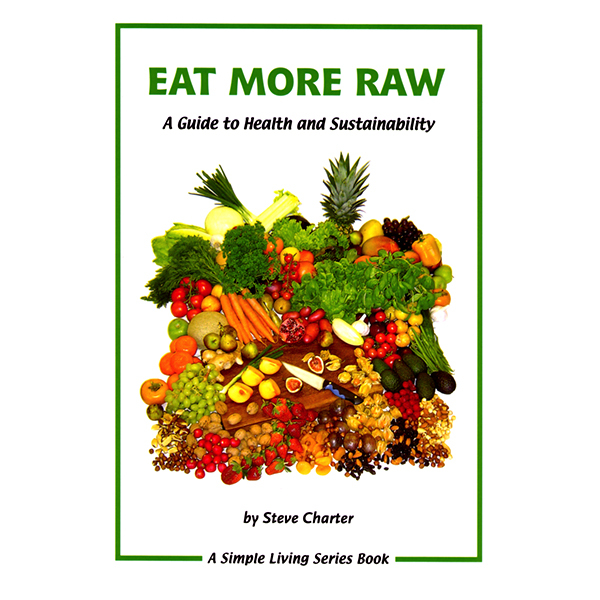 Advocates a raw vegan diet and permaculture for health and the environment. 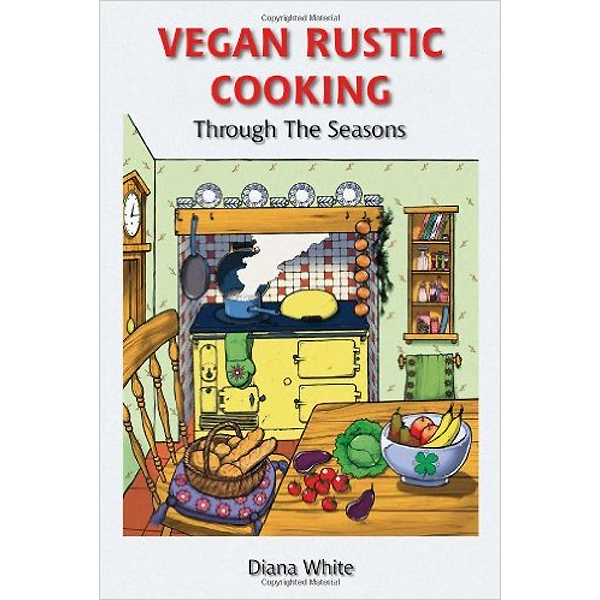 Includes a small number of recipes at the end of the book. 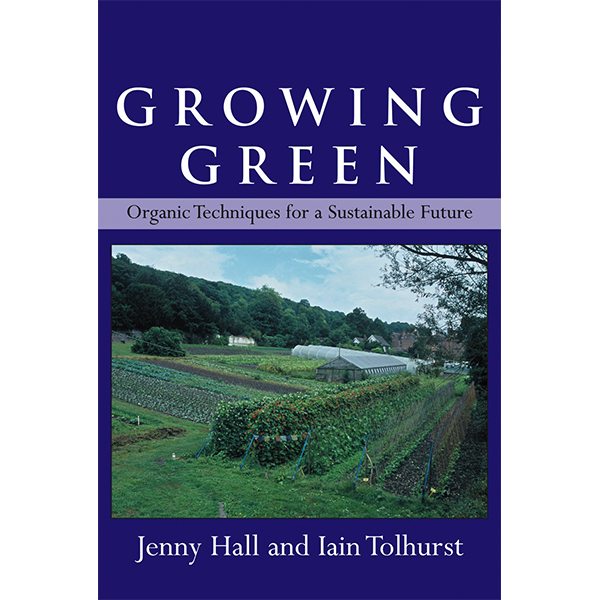 REVISED EDITION Growing Green – Organic Techniques for a Sustainable Future by Jenny Hall and Iain Tolhurst. This book is published by VON and is an essential reference guide for all private and commercial organic growers, researchers and students. This book introduces the concept of stockfree organic and shows, through case studies, that when growers abandon the use of slaughterhouse by-products and manures they can be rewarded with healthier crops, and fewer weeds, pests and diseases. The reader will be taken through each Stockfree Organic Standard step by step and learn how to grow and sell 60 different vegetables with confidence.